China and the U.S. have reportedly made progress on a much-anticipated trade agreement at some of their latest meetings. 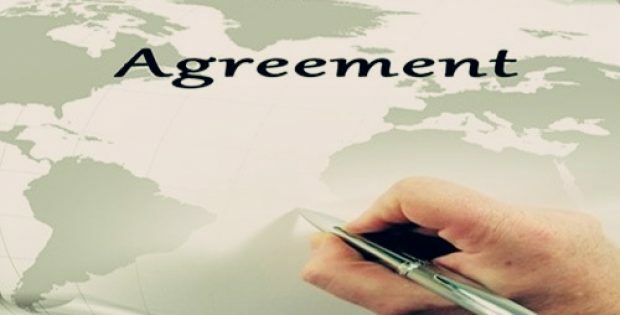 State-run news agency Xinhua claims that both the countries further affirm the continuation of their negotiations pertaining to the remaining issues. Reliable sources with the knowledge of the matter cite that the trade talks between high-level Chinese and US officials over the last few days have been aiming to avert the retaliatory import tariffs levied on goods from both the countries. Chinese negotiators, headed by the Vice Premier Liu He, along with their U.S. counterparts, apparently held discussions regarding intellectual property protection, technology transfers, agriculture, services, non-tariff measures and trade balance & enforcement. As exclusively reported by Xinhua, in a recent statement, the White House affirmed quite a proportion of work to have still been remaining. The principals, delegation members as well as the deputy members will remain in continuous contact for resolving the outstanding issues, the statement further asserted. Donald Trump, the U.S. President, has reportedly remained unexpectedly wary regarding the current issue, though he has been quoted to have claimed that the administration has been negotiating the two hardest pointers pertaining to the country. Trump declined to reveal any more details. According to a report by Livemint, the two parties have so far successfully resolved the provisions related to currency manipulation. China is now ready to purchase billions of American goods such as semiconductors and advanced ships. The report added that the U.S. delegation, which is led by Robert Lighthizer, the Ambassador of the USTR (US Trade Representative), has put forward a long list of demands including rules on the eradication of subsidies to several Chinese companies (state-owned), transfer of technology, application of the rigorous intellectual property provisions & enforcement rules. The USTR reportedly does not intend to agree to China’s demand for additional tariffs worth over $230 billion, charged on Chinese goods last year, to be lifted after the trade agreements between the U.S. and China are brought into effect.